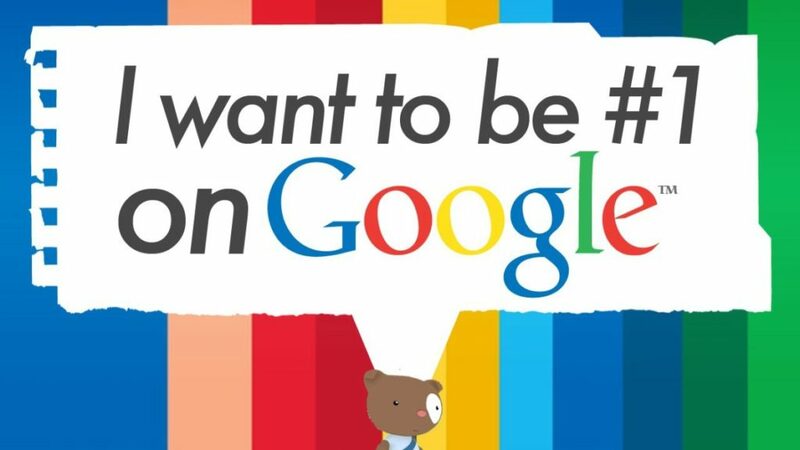 Want to Rank Higher in Search Engines? A Guide to Proper Onsite SEO is important, but it’s only one part of the package. That’s one of the things we stress to our clients in our Austin office – the first step is to give you a great looking website, with lead capturing tools implemented, but it will be its most successful when combined with ongoing branding, marketing & SEO. There are two basic types of SEO – Onsite SEO and Offsite SEO (some would say 3 types if you add Local SEO to the list as a separate category). Onsite SEO is the optimization you do on your actual website to help your business or website be better understood by search engines. Offsite SEO encompasses efforts done outside of your own website, such as link building, guest posting, citation building, etc. 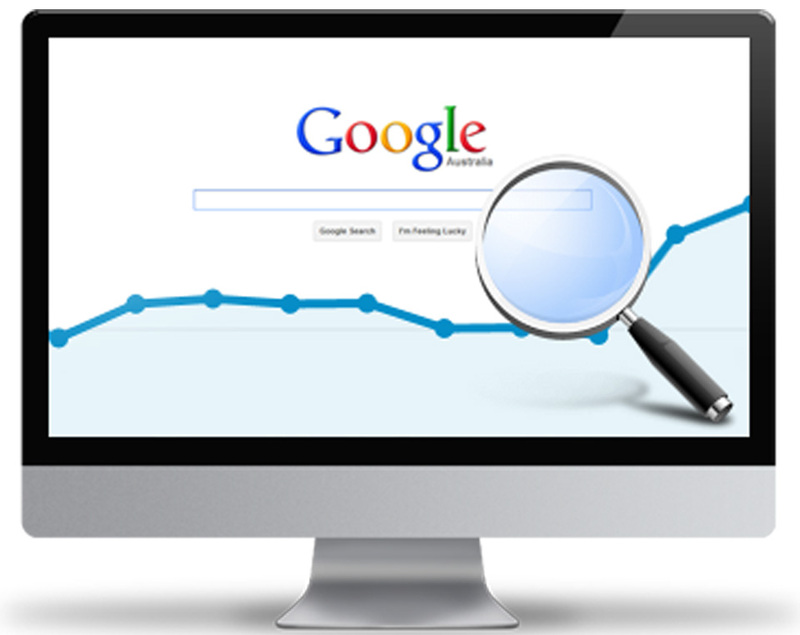 Both are important if you want to rank well in Google, Yahoo, Bing and Duck Duck Go, as well as other search engines. 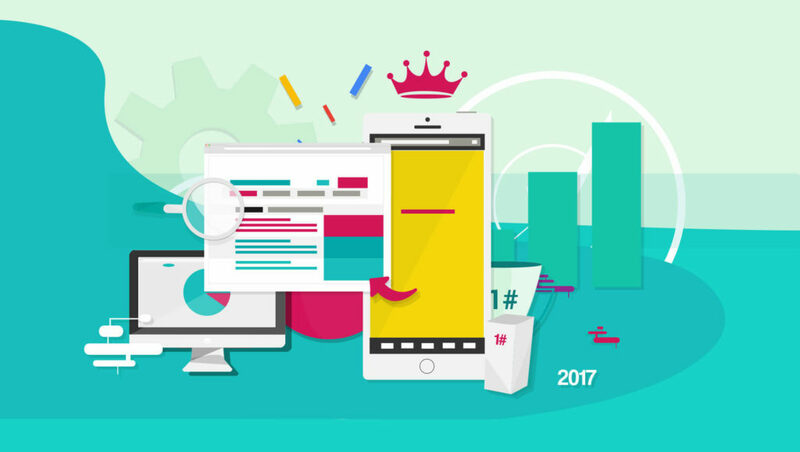 And as each encompasses their own extensive lists of material to discuss, we’ll just focus on onsite SEO here, and address offsite SEO in other articles. 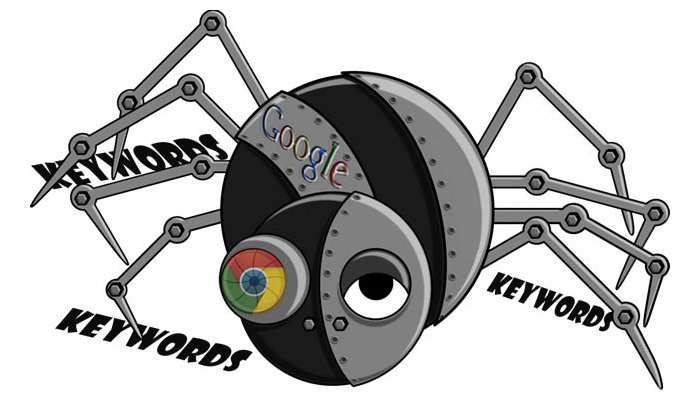 Are Keywords Still an Important Factor for SEO? Though you may have heard that keywords aren’t important in regards to how you rank with search engines anymore, that’s not entirely true. Keywords still provide the prime elements of a search and therefore remain an important guidepost for search engines to understand what your site is about and how to rank you. This does not mean you want to do excessive keyword stuffing – that’s a big no-no in SEO, but it does mean you want your site to clearly represent what it is you’re selling or what your business does. Let’s say that you’re doing a search for “Pretzels”; you’ll find an abundance of websites focusing on that particular subject. But what if you’re looking for “Organic Pennsylvania Dutch Pretzels” and you can’t find anything. You spend 15 minutes searching for them and you see lots of “Pennsylvania Dutch Pretzels” but none that are organic. The stores you’re coming across seem to have other organic products they sell, but not those pretzels. And then, eventually you find a site that sells them, but they’re on page 3 of your search engine results. Why didn’t it come up at the beginning of your search? Because it’s very likely that this particular site hasn’t properly been optimized. A business that specializes in or sells “Organic Pennsylvania Dutch Pretzels” or any other site for that matter needs to take the time and effort to properly optimize, so that any searchable terms appear at the top of the search engine results. Of course appearing at the top of a search result is not always an easy feat either. If you’re in a competitive market or niche, there will be a lot you have to do to make your way to the top. Patience is key. And optimizing your website is definitely the way to begin. The main search engines that we use, such as Google, Yahoo, Bing and Duck Duck Go, utilize Internet bots called “crawlers” that scour the entirety of the Internet in order to index everything that is being published on the web. These crawlers search for specific keywords that are entered during a search. The best optimized sites have a better chance of showing up at the top of the search engine results, which is why you see the results you do during a search. Keywords are specific words relative to things that you believe your visitors would search for. Originally, it was only keywords that were recommended to optimize websites when the Internet took off in the 1990s. Now, as the Internet’s evolved, and as Google and other search engines realized there were too many people attempting to game the system, the emphasis has turned more text related, and now Google rewards sites that are authority driven. Nowadays, many search engines don’t even pay attention to the “meta keywords” you add to your site. Instead they look more to meta descriptions, which are small mini descriptions about your site and pages, and to deciphering the full amount of content that’s currently on your website and then deciding from that content what your site is about. Through regular blog posting on the subjects that you are trying to rank for and other related content on your site, you will help Google & other search engines uncover more about your business. So in that way keywords are still very important. You definitely still must use them in your content, however, you need to also be very weary of over-using them. As mentioned before, keyword stuffing is a bad idea. If you’re using a CMS like WordPress, there are some plugins like Yoast SEO that can also provide you with guidelines of how often you should include your main keyword in your content to keep with search engine best practices. Yoast offers both a free and paid version, and for most WordPress sites the free version will work just fine. As you’re considering the keywords to utilize throughout your site, try and focus on using long-tail keywords as well. To explain the difference, a regular keyword would be something like “website designers”. A long-tail keyword would be “WordPress website designers Austin TX”. You can see that one is much more specific (and longer) than the other. In using variations of your main keyword, you can try tools like Soovle. Soovle makes alternative suggestions to your focus keyword based on how the main search engines (Google, Bing and Yahoo), and other sites like Answers.com, Wikipedia, Youtube, Amazon, Netflix, etc generate search terms. As voice search and mobile browsing become increasingly popular, paying attention to how people speak in addition to how they type with keywords is also becoming increasingly important. Questions are one way of trying to target more voice related search. For instance, utilizing a question like “Who are the best web designers in Austin Texas?” in one of your posts could help you target more voice related searches, because it involves a more natural speech pattern. Or without a question: “Store with the best organic Pennsylvania Dutch Pretzels”. It’s a lot to consider and ideally you should utilize all the various approaches to keyword research and keyword incorporation in your articles and blog posts. The good news is practice will make it easier as time goes on. If your website doesn’t have relevant content about your business or products, then visitors will have a hard time finding you. Optimizing your website with content specific to your niche is beneficial not only to you and your visitors, but also to the many search engines out there in understanding how to list you. Websites with very little content can have a difficult time scoring higher with search engines, because of how Google relates the amount of relative content on your site to how authoritative your site is, or how much of an expert you are on your subject. Those just starting out likely won’t have an excessive amount of content, oftentimes just the basic pages. That’s to be expected, and you shouldn’t fret if that’s the case, because you can build up your content over time. One simple way to do this is by adding a blog to your site if you don’t already have one. Once you get a blog set up, you should try and aim for adding a new blog post at least once a week. If that’s not possible, aim for once every 2 weeks. But try and keep it fairly frequent. Adding new content on your site repeatedly over time is important, because it will keep the search engines coming back to your site on a regular basis. You’ll want to add quality content items like blogs, articles, white papers, infographics, videos, etc., to bring in more visitors. And be sure your content is original, informative and relevant to your audience. Webinars, e-books and podcasts are helpful as well. Share your content via social media platforms, like Facebook, Twitter, Google+, Pinterest, Instagram, Snapchat, and Youtube. Of course, creating all this content can be extremely time consuming. If you can’t do it alone, considering hiring a company to work with you. The value you will get from these efforts will be worth it to retain your current visitors and attract new ones. SEO isn’t as complicated as it may appear, but it does take time to properly optimize a site. When optimizing your site for search engines, your focus should be on describing what’s actually on your page. If you sell designer arch supports, then your page should feature a meta description such as: “We offer a wide selection of high quality designer arch supports guaranteed to provide ongoing comfort for your feet.” This type of description works to inform and, at the same time, attract visitors who are searching for arch supports. Plus it guarantees your quality. Don’t make your titles too long; search engines will only show a certain amount of characters (about 65-75), but keep them descriptive, and be sure to use the keywords you want in them. If you have a local store or business and are trying to attract local customers, it wouldn’t be a bad idea to add your city or town to your title and description as well. Try and be compelling with your titles – for instance, “Designer Arch Supports Guaranteed to Make Your Feet Feel Pain Free” is more compelling than “Designer Arch Supports – Wide Selection Available”. You have to create a unique content line to make yourself stand out from your competitors. Be sure to use meta-titles and meta-descriptions for each page, and also try and use hierarchical titles with H1, H2 and H3 tags throughout your articles. Google also favors longer blog posts, so aim for 1000-2000 words per post whenever possible. There’s also a bit of compelling research that shows that longer blog posts (2000 words or more) do result in greater conversions. Adding schema to your site can also help you score higher, and because of the security issues on the Internet, Google is favoring sites with an SSL certificate. You’ll recognize sites with an SSL certificate because they begin with https as opposed to http. Adding an SSL certificate has been shown to increase rankings by at least a few positions in many cases. Another important thing to keep in mind is the need for optimizing images. Jpegs tend to be better to use on websites, but don’t forget to add an alt tag and even a description to each of your images. It’s an important part of SEO. Large images are also something to keep an eye out for, as they can negatively affect page speed, another important factor in optimizing your site. If your site uses large images, try an online image optimizer like Optimizilla, or if you have a WordPress website, you can also use plugins like WP Smush It to strip unnecessary data from your images and also shrink the size of them. Page speed does count in ranking configurations, so you’ll want to get your site loading as fast as possible. If you’re not sure how your page scores in terms of speed, Google provides a page speed insights checker that will inform you of any issues on both the mobile and desktop versions of your site that are affecting your page speed. Once you take the page speed test, if you notice that you’re generating alerts telling you that there are issues affecting your site speed, consider working with a web developer to get them fixed. If you opted not to use a website builder, but instead to use website DIY software to create your site on your own, without a web designer, you may have ended up creating more issues for your site and hurt your ranking possibilities, because of how many of the do-it-yourself website builders work. Even themes that you’ve used and implemented on your own, with content management systems like WordPress can be problematic, i.e. containing issues in their coding or not using SEO best practices, and in the end, you can inherit their issues. Another factor that Google and other search engines consider in regards to ranking you is whether you have a mobile-friendly site. That can be either a responsive website or a separate mobile site, but if you don’t have either of those, consider getting one soon, because Google has already been penalizing your site for this for a while. If you’re interested in seeing how your site scores in terms of SEO, we have a free SEO score checker you can use on our website. 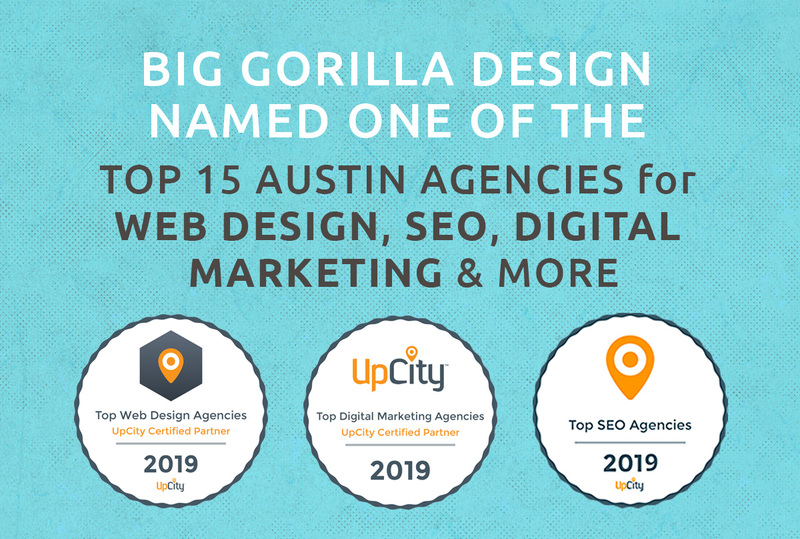 And if you want to work with an Austin SEO company to get your site scoring as high as possible, then be sure to get in touch. We’d love to help. You should also keep in mind that there will be times when search engines such as Bing and Google will change their algorithms. Organic searches don’t guarantee referrals, and the algorithm switch can greatly affect how your website appears in a search. 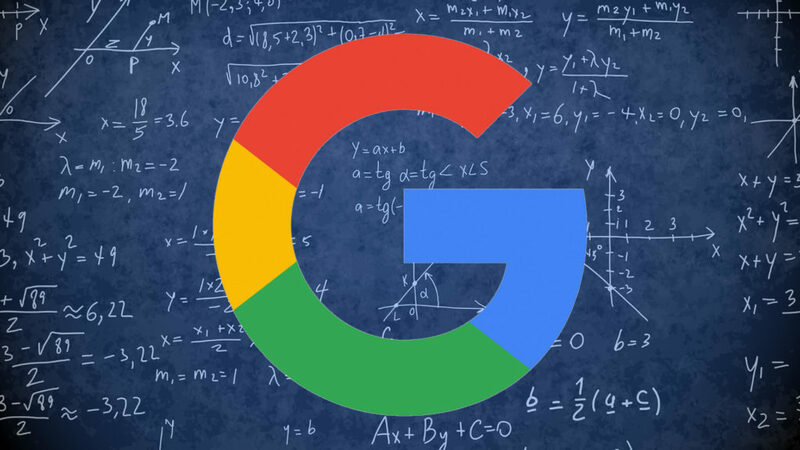 It’s not unusual for sites to lose their ranking and drop from page 1 to page 6 or even 16 once a new algorithm is introduced, depending on what that algorithm addresses. If that happens, you’ll have to retool your SEO. Case in point is how we mentioned earlier that it used to be only keywords and link building that triggered search engine rankings, but now the content is king policy by Google has greatly changed the game. If you work with a good company that’s performing White Hat SEO on your site and off, then for the most part, though you may have to make some adjustments with new algorithms, you shouldn’t have to retool all of your SEO. The other thing to remember is that SEO is really an ongoing process. Not only will it take a while for you to see the affects, but if you stop performing onsite and offsite SEO, your site will drop in rankings. Things are always changing, and your competitors will always be trying to outrank you. In order to stay above the fray, consider ongoing SEO for your business. Properly optimizing your site will have so many positive benefits that it is well worth considering – even if your business does “okay” without it. After all, don’t you want to be profiting the most from your business that you absolutely can? 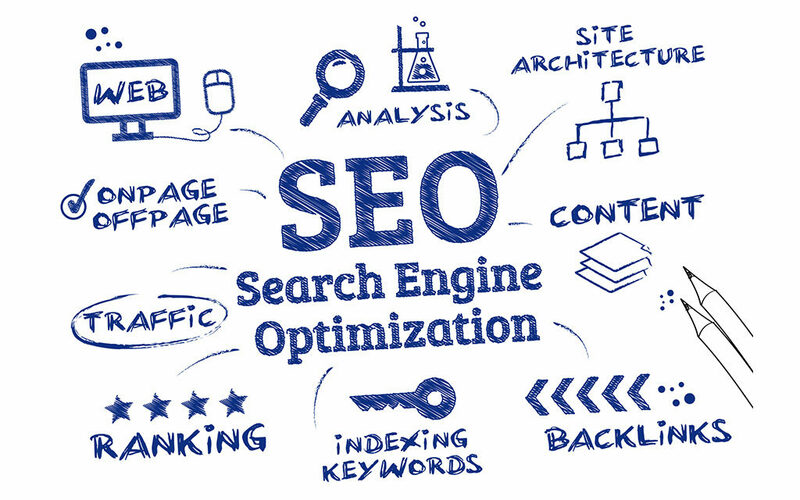 Contacting an SEO specialist can help you greatly and take some of the overwhelming aspects out of the process. If you’re interested in seeing what SEO can do for your business, give our Austin SEO office a call. Great article, from a startups standpoint. I have done my own seo 100% and clueless, I have taught myself or should say am learning, it’s on going and tough to find the time. But I’m getting better all the time help would be nice. Thanks Jason! We hope the article helps. Feel free to reach out to us if you do need help with your SEO.